Replacement Battery for Motorola MC3200 Scanner Series. 2740 mAh. 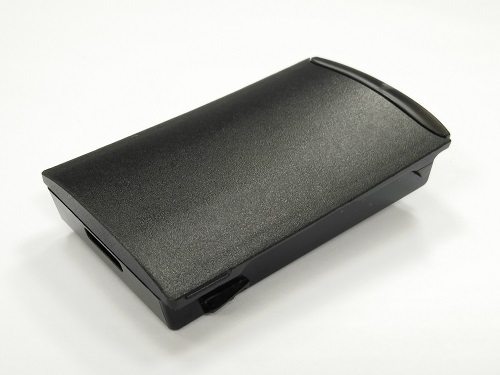 Premium quality Motorola MC3200 barcode scanner replacement battery is compatible with the original equipment. Designed for reliable performance and high durability.